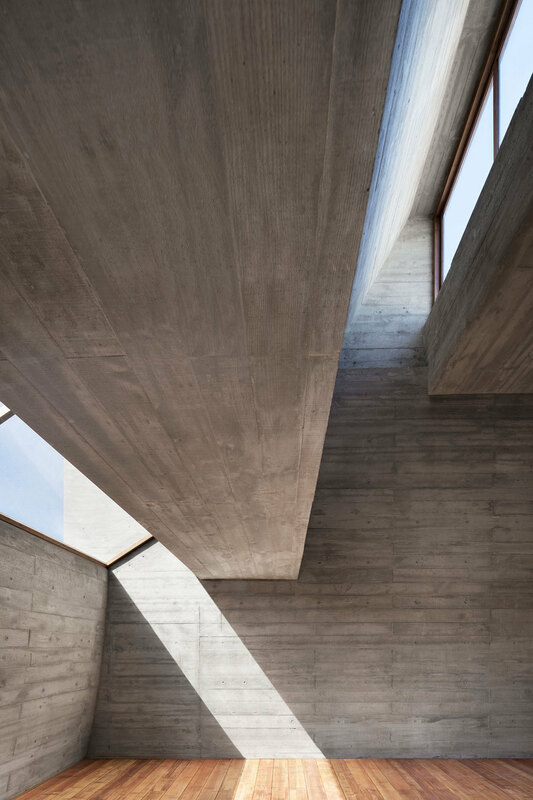 S E A S H O R E L I B R A R Y | Sitting at ease on the white sands of China's eastern coastline in Beidaihe New District, is a 'gentle giant' of a project by Vector Architects that has me in awe. It captures me in a similar manner as the works of James Turrell, where the relationship between light, space and materials creates an engaging, meditative and tranquil experience. Conceptually alone the project is awe-inspiring, a vast structure made of manmade material in complete harmony with its natural environment. 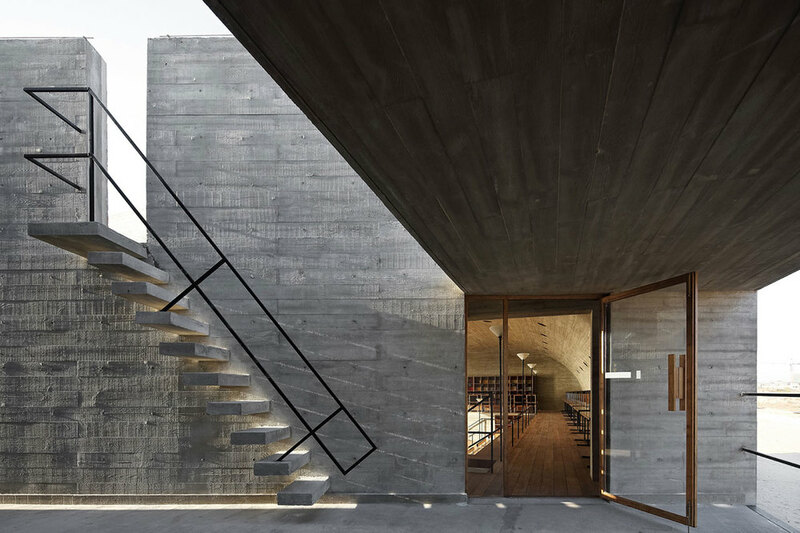 The use of concrete and material driven design lends itself to creating a sense of complimentary opposites. 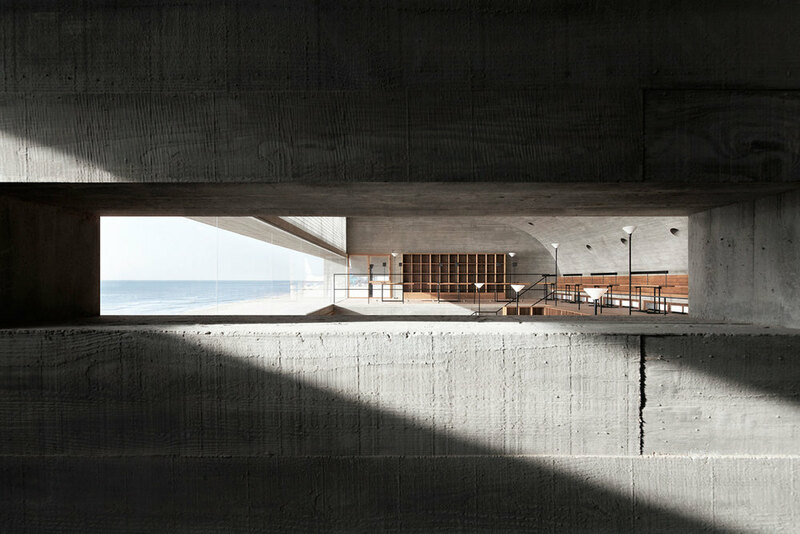 Where you feel you should find contrast, you'll instead find a sense of relationship and amenity between concrete and coastline. 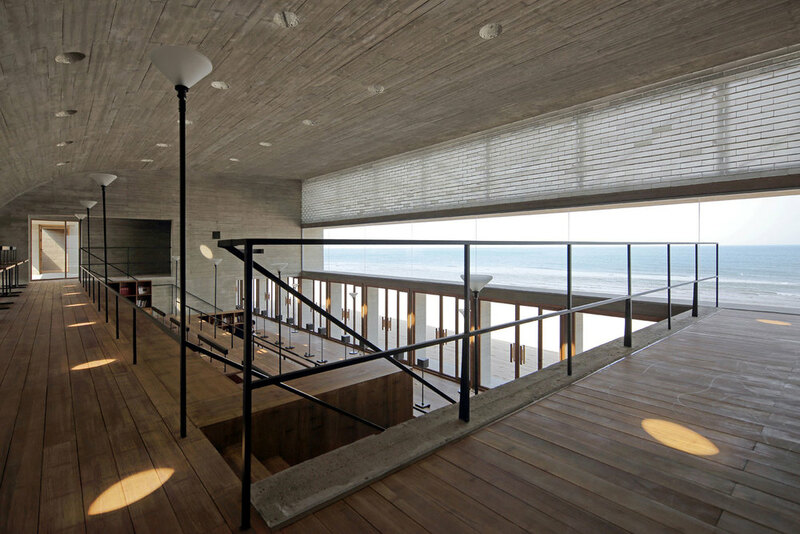 It's both inviting and complimenting the essence of the sea with expansive spaces that open into panoramic views (or closed ones) that are illuminated by linear windows and reverberating with the sound of the ocean. LOCATION | Beidaihe New District, China.